Since the emergence of cryptocurrencies, Blockchain technology has become a regular trending subject worldwide. Now that this technology is disrupting almost all industries, it changes the way businesses systemize their processes, making developments easier with stability and full security. With blockchain’s continuous evolution, WaykiChain, a rising technological solution aims to develop the blockchain 3.0 commercial public chain to create a new business model in modern society. WaykiChain is known as a public chain platform similar to Ethereum and EOS. It fully integrates the advantages of blockchain’s decentralization, irreversibility, and fairness features. The platform is committed to building a brand new and strong underlying system of Blockchain 3.0 from Bitcoin and Ethereum’s technologies. 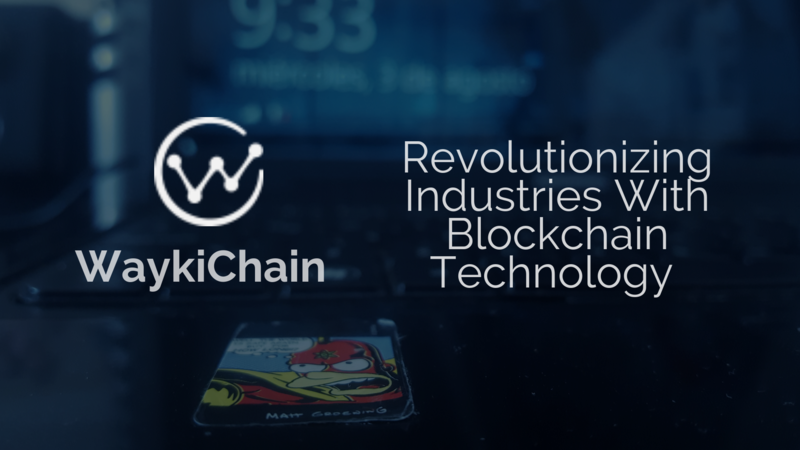 WaykiChain strives to implement enterprise-level blockchain infrastructure and industry solutions, advancing the usability and applicability of the entire blockchain industry by combining blockchain with traditional industry’s applications. Waykichain will completely subvert three traditional industries exemplary of several hundred billions of dollars that includes the financial sector in terms of the assets trading and distribution methods, the foreign currency exchange business in terms of the acceptance method, and the betting industry in terms of the old and tedious business model. – Everyone can be a bet builder. – Users can create and launch prediction apps with a SaaS platform. WaykiChain is a platform that supports Turing devices with its smart contract. It utilizes DPOS consensus mechanism, sets up 11 voting nodes, and produces a new block every 10 seconds. The guaranteed transaction speed can reach 1000+TPS based on the calculation of the WaykiChain Team. WaykiChain has 11 accounting nodes and adopts DPOS consensus mechanism. Every block generated, each accounting node is selected according to the random perturbation algorithm from the 11 nodes with the most votes. 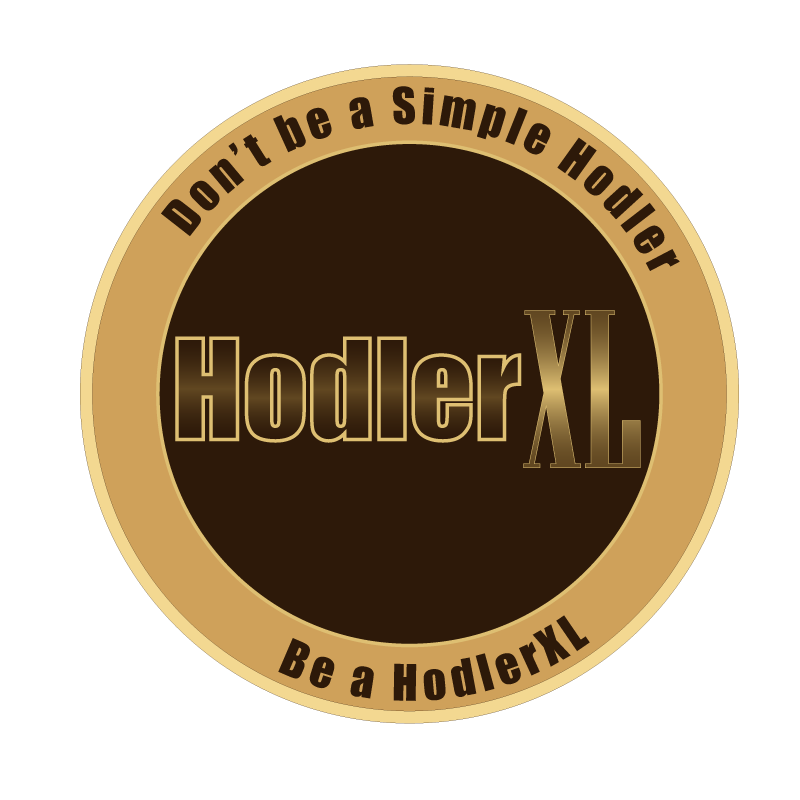 Then the accounting node receives all of the transaction handling charges in its accounting block. When a user locks his WaykiChain coin (WICC), he will earn corresponding votes. Each vote can be cast for 11 candidates at most. Voted users will be given corresponding interest. WaykiChain applies its sidechain technology, which allows the applications based on WaykiChain to have their own sidechains. Sidechains are mutually exclusive and can set up their own consensus mechanisms, sidechain assets, and block generating intervals. Users will be expected to download corresponding sidechain data only when utilizing specific applications. WICC is the native currency of WaykiChain. It is used in engaging in platform operations. The team advises users to store their WICC tokens in the wallet created by WaykiChain. The WICC tokens can be traded mostly with BTC and ETH on several exchanges, with two exemptions, INR and BNB. To purchase WaykiChain (WICC), users must first have some BTC or ETH and trade them on the exchanges that promote the coin. WICC is available on Binance, KuCoin, BCEX, Huobi, DragonEX, ChaoEX, Bitbns, and Hotbit. For further information and update for WICC’s availability on new exchanges, check out CoinMarketCap. WaykiChain has launched a decentralized application (DApp) funding program to incentivize developers and supporters to build applications with real value. They expect that more and more developers from all over the world to co-build WaykiChain ecosystem. Supported by their team’s strong technological capability, they will contribute all-around support for developers and help them to develop DApps on WaykiChain and make sustainable earnings. The WaykiChain team is comprised of industry-renowned developers who have had successful project experiences, as well as seasoned operators and specialists who have been involved in the target industry for many years. The team is focused on the blockchain industry and endeavors to develop infrastructure and landing applications. The WaykiChain team now has blockchain research, technology, and business team of around 90 people. The team is led by the Founder and CEO, Wayki Sun. He was one of the earliest entrepreneurs and investors of digital currencies in 2013 and is recognized as the Godfather of Dogecoin. He has also founded Oulu Crowd Funding as well as the president of Hurricane Digital Assets Management Co., Ltd.
Valentina Chai as a former senior manager at a leading security company based in China is engaged for WaykiChain’s strategic development and management. Tony Chau, Chief Operation Officer, is another team member with broad experience and expertise in commercial operation models and finance. With the emerging blockchain based platforms today, WaykiChain is among the most prominent and stable projects based on their technological journey and development. Their newly launched DApp funding program is a fair and generous offering to aspiring developers who want to contribute to WaykiChain’s success. More than that, this will inspire every talent focusing on blockchain technology to pursue its skill to the next level. Aside from that, WaykiChain’s aim to become a modern and efficient application for businesses today is an exceptional approach to make the world informed about what blockchain technology can contribute to the world. WaykiChain indeed will revolutionize every industry by means of a more developed blockchain technology.